Do you want to lose that extra weight or get toned and fit for this year? 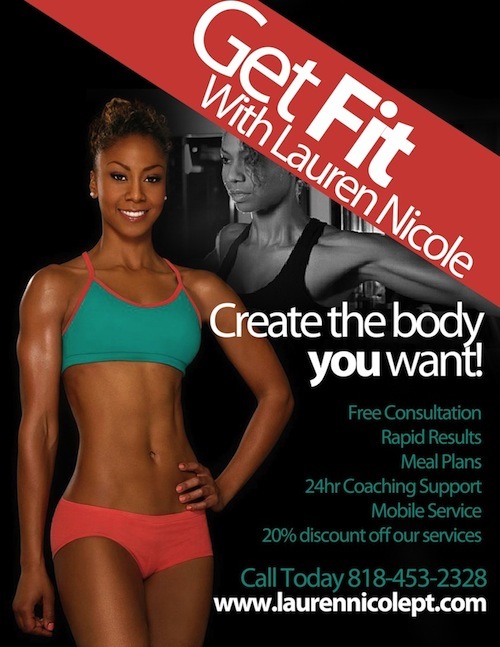 Lauren Nicole Personal Training is a results-based fitness agency committed to partnering with clients to achieve their fitness goals. Whether your goal is to lose fat, gain speed, or increase strength we provide an individualized plan to achieving your goals. Our services are designed for the convenience of our client’s availability. We are a mobile personal training service that works on location with clients in the Los Angeles area. We provide meal plans, customized workouts, and 24hr coaching support. We are experts in working with athletes too. CALL TODAY to begin the journey of a NEW YOU! 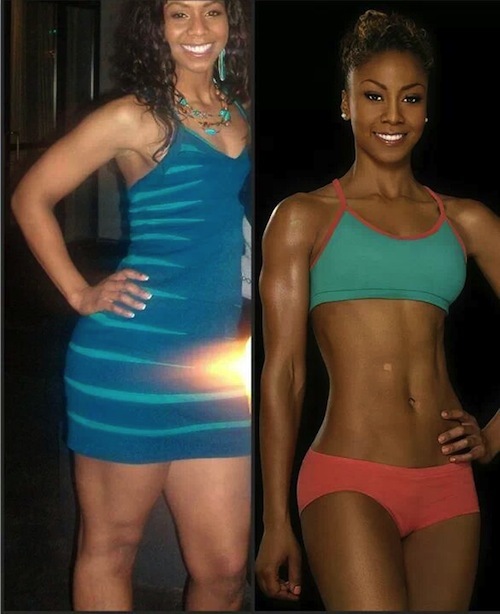 Lauren Nicole Personal Trainer in Los Angeles for a results driven work out!